October 21, 2010 EmotionsStacey D.
Yesterday there was news around the diabetes community about a beloved 13 year old girl who passed away apparently from dead in bed syndrome. 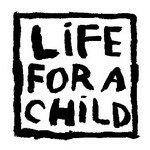 Although not all of us knew the girl or her family personally, our hearts ache just the same. 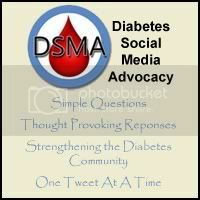 There was a moment of silence for her at the beginning of the DSMA chat last night, there are candles in many profile pictures on Facebook and Twitter in her honor, there is lots of sadness and detestation for diabetes throughout the community. I have to admit that I don’t usually dwell on the negatives of living with this condition. I have my moments, as we all do, but I do what I have to and try not to think about the “what if’s”. Yesterday was different. Today is different. This event and the “what if’s” of diabetes is heavily on my mind. I laid in bed last night with a tear or two falling from my eyes instead of falling asleep. Afraid to close my eyes. 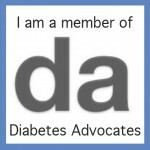 I’ve been through this myself, losing my father to diabetes and its complications. But a 13 year old girl? Who closed her eyes to go to sleep and never had a chance? This scares the hell out of me. 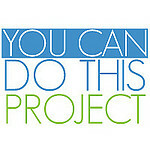 We do everything in our power to manage our blood glucose levels. And the fact that this girl and her parents were doing everything they could, just. is. not. fair. This precious girl was a young daughter, a sister, a friend, possibly a grandaughter and niece or cousin. She was a child with diabetes who now will never grow up to be an adult with diabetes. My prayers are with her family and will be for a long time. This is heart breaking news of something that no family or friend should ever have to experience. Or something that any person with diabetes should have to fear. And I’m very glad for the diabetes community since I know I’m not feeling these things alone. I just wish there was something we could do for her family. 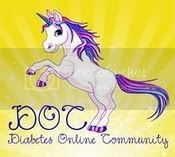 October 7, 2010 CommunityStacey D.
In honor of No D-Day, thanks to our good friend Super Ninja G, I will be posting something today that is not diabetes related. Very often I think the trials and tribulations of every day life is very easy to get you feeling down and out. I think it is better for the heart and soul of everyone (myself included) to reflect on those things in life that bring us joy and those we are thankful for. And that is what I am doing today. I work a lot of hours at my job and it gets to me sometimes. I have little time to do much after work during the week except have dinner and unwind a little bit … this exhausts me. However I am extremely thankful for the job I have, that it pays me very well and provides me with great benefits. I am no longer the size 2/4 that I once was when I was in my 20’s. I am not very happy with my appearance these days and this indeed gets me down at times. But I am so thankful to have a hubby that loves me and still wants to get intimate with me no matter how I feel about the way I look. I have an unusually close relationship with my identical twin sister. We live about 45 minutes from each other so I see her nowhere near how much I’d like. But I am grateful for modern technology (phone, email, text, skype, etc) that keeps me in touch with her each and every day when we’re not in each other’s company physically. Joe and I do not have children. As time goes by, this is looking like a more permanent situation. Which hurts. However I am extremely thankful to have a nephew and two nieces who bring me joy. I am a very proud Auntie who loves those children and would do anything for them. No one likes going to the doctor. I have two appointments this weekend (totally un-diabetes related!) which kind of stinks. But on the other hand, I appreciate that I have the means to see a doctor when I need to and keep on top of my health. These are just a few of the many things I have to appreciate. I always try to think of one of my favorite sayings when the going gets tough “when life gives you a hundred reasons to cry, show life that you have a thousand reasons to smile”. Life gets to the best of us sometimes but when it does, think of the good things. I will leave off with one of my favorite photos of all time, that makes me smile every single time I look at it. 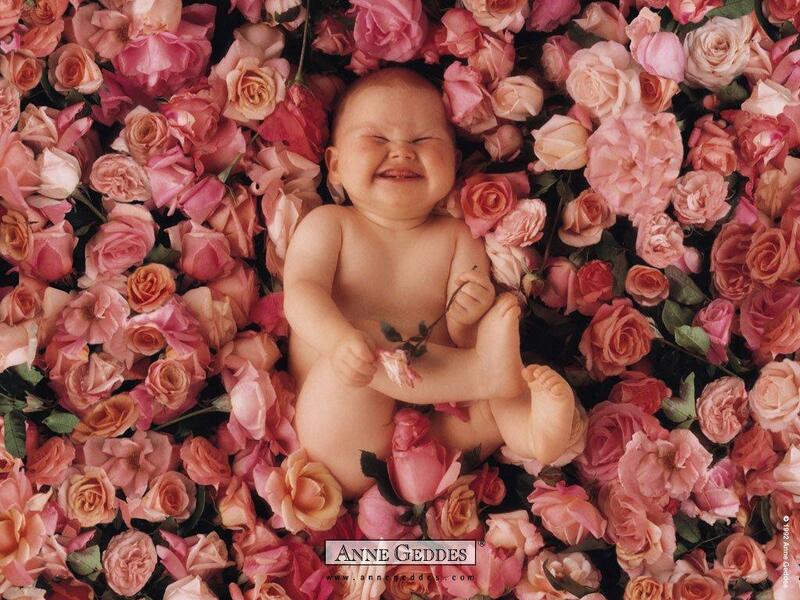 It’s from Anne Geddes, a world famous photographer.